Download the free survey report today! 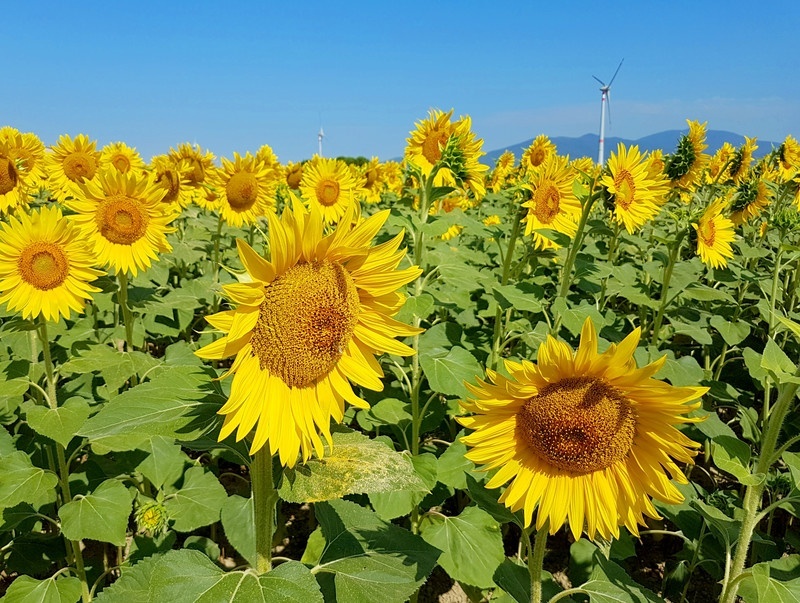 As more and more distributed energy resources (DERs) are added into our utility grids, there are many conversations taking place across the industry about the potential of distributed energy resource management systems (DERMS) to effectively manage a greener, more sustainable grid. Along with this aspiration, however, come questions about how DERMS fit into the real world of utilities. 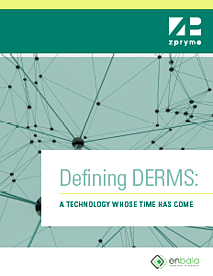 Working with Zpryme, we asked 150 utility executives some very detailed questions about their thoughts and plans for distributed resource energy management and the deployment of DERMS solutions. We are sharing the answers to these questions with you here. See what 150 utility executives said about their DERMS strategies. Copyright 2019 Enbala. All rights reserved.